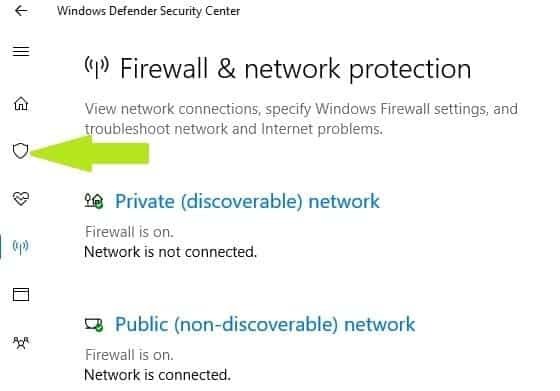 “A problem has been detected and Windows has been shut down to prevent damage to your computer. 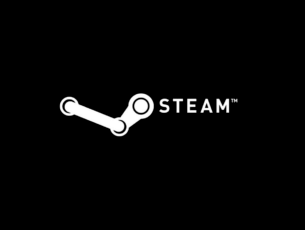 The problem seems to be caused by the following file: Atikmdag.sys”. If you’re getting this error, you’re in the right place. We have come with the right fix to solve this BSOD problem. 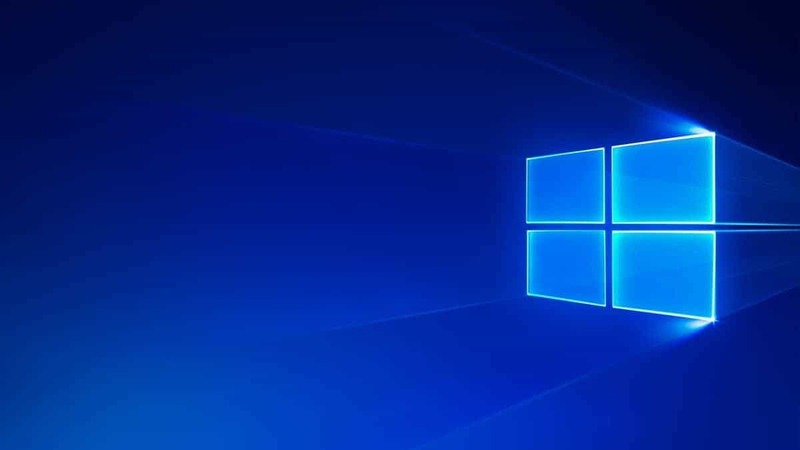 Windows users reported experiencing atikmdag.sys BSOD (Blue Screen of Death) errors especially after upgrading from Windows 7 or Windows 8 to Windows 10 OS. This BSOS error prevents Windows PCs from booting normally. 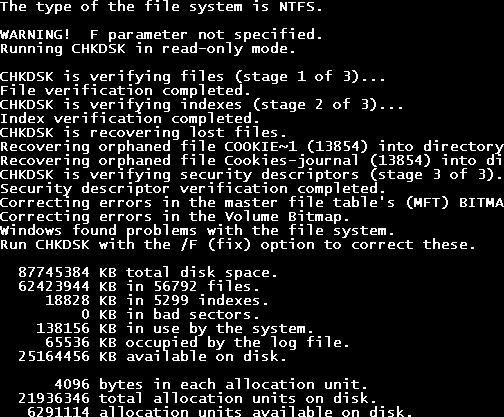 Viruses and malware can cause the atikmdag.sys BSOD error problem. 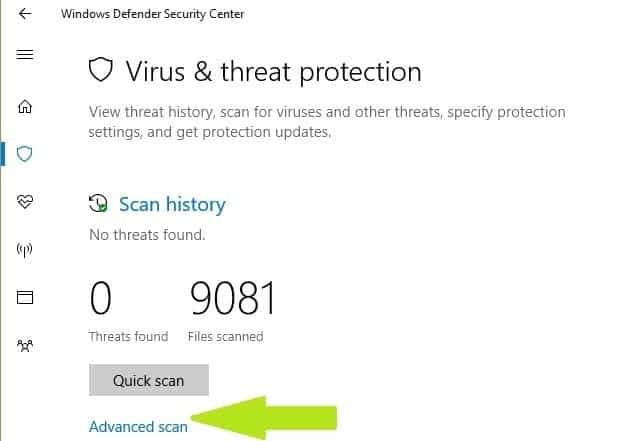 Run a full system scan on your PC to remove every possible virus corruption. There are several third-parties antivirus software around that you may use. 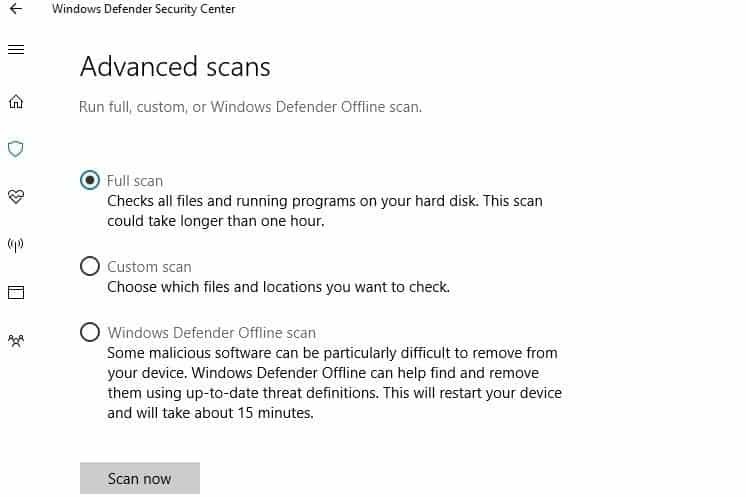 Note: If you are done scanning your PC, it is advisable that you remove all detected viruses; the option may be “clean” or “delete” depending on the Antivirus that you are using. Press the “Windows” and “R” key to launch the “Run” program. 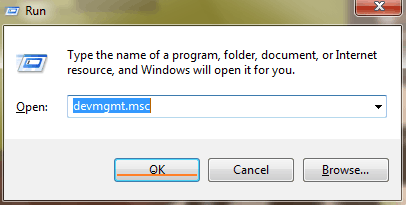 In the Run windows, type devmgmt.msc and click “OK” to open “Device Manager”. 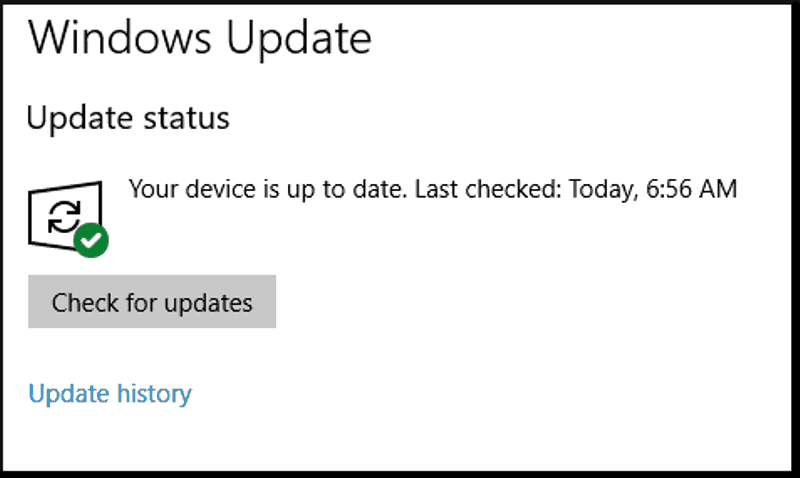 Select “Update Driver” and follow the prompts to apply the update. Finally, after video driver on your PC has been updated, restart your PC. Another way by which you can update ATI Radeon driver(s) is by visiting AMD website so as to download and install the video card driver for your PC’s model. Go to Start > Type system restore and then hit “Enter”. Note: Ensure you are able to identify the restore point date before the error message started. 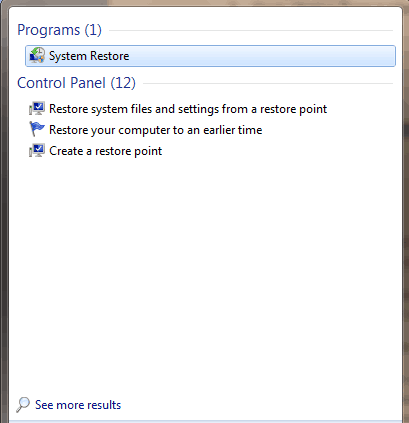 System restore does not affect any of your files, documents, and personal data. After the process has been completed, restart your PC. If you are unable to solve the error problem using any of the fixes above (which is quite unlikely), there is possibility that your system’s RAM/HDD is faulty. 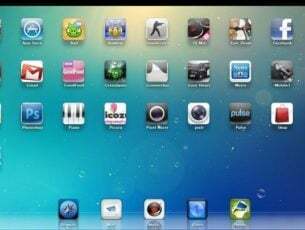 You can remove your HDD, connect it to another PC to access the files and folders on the PC; this will enable you to backup important files for security purpose. 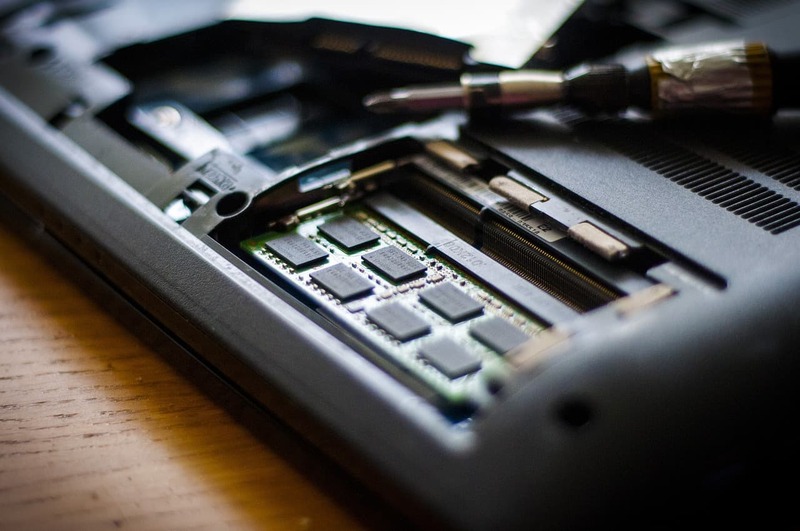 If the new PC is unable to identify and access the HDD, then you definitely need to replace it with a new one. But, if you can access the HDD on the new PC, then you should replace the RAM because it is the faulty component. You can purchase new RAM/HDD from your PC manufacturer online retailing website, Amazon or from your local computer shop. However, we highly recommended that you can carry out the replacement by a professional – computer engineer. Another way of fixing this error problem is to perform a clean install of Windows OS on your PC. However, this method will clear all pre-installed apps, files, and folders but it will solve atikmdag.sys BSOD problem regardless of this. Meanwhile, you can visit the official Microsoft installation media for a guide on how to clean install Windows 10 Operating System. Have you been able to solve atikmdag.sys BSOD problem on your Windows 10 PC? Do you know of any method that we did not mention? Feel free to drop a comment below.